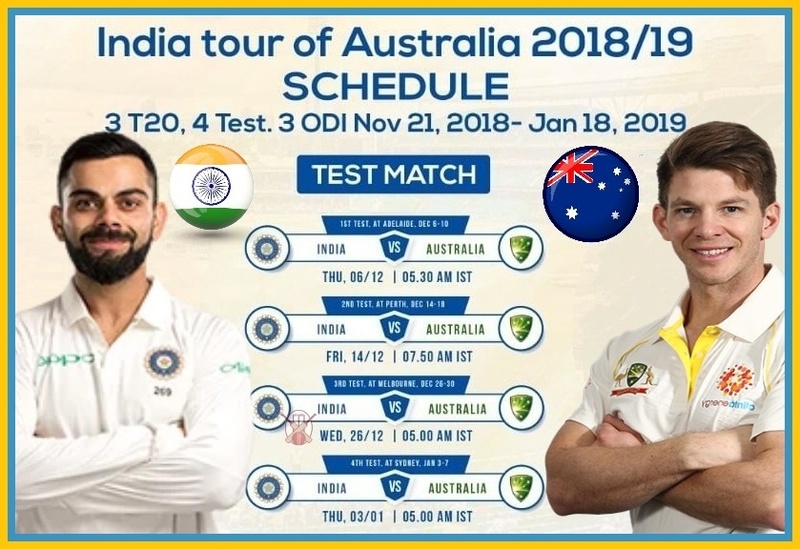 Indian team is all prepared to face the Kangaroo team in the 4-match test series which is starting from 6th December in Adelaide, Oval. According to cricket experts, this is the best chance for India to win Test series in Australia. However, in recent times, India's performance outside Asia has been quite disappointing. 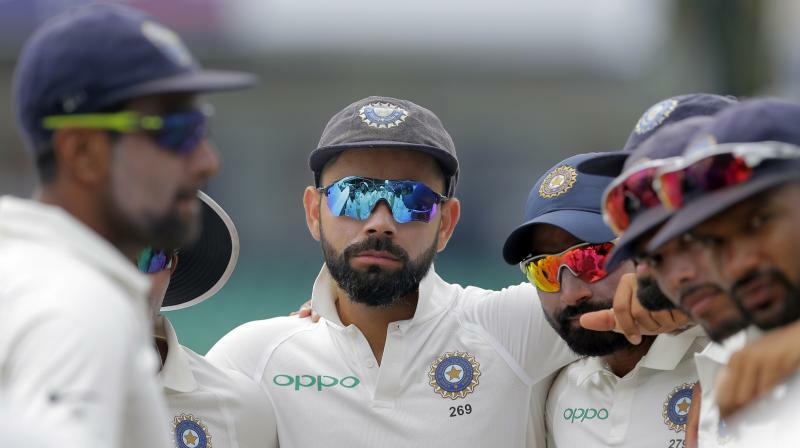 Let's look at the three big reasons that prove that India might face the defeat in the Test series against Australia. In the last few years, India's slip fielding has been very poor and for this reason, India has lost many matches. Slip fielding is very important in Australia's conditions because most of the deliveries will carry to the slip and if the catches are dropped, then India has to suffer the defeat like before. The main reason behind the poor performance of India is not doing well at the top. Earlier, in South Africa and England, the Indian opener did not give a good start to the team. 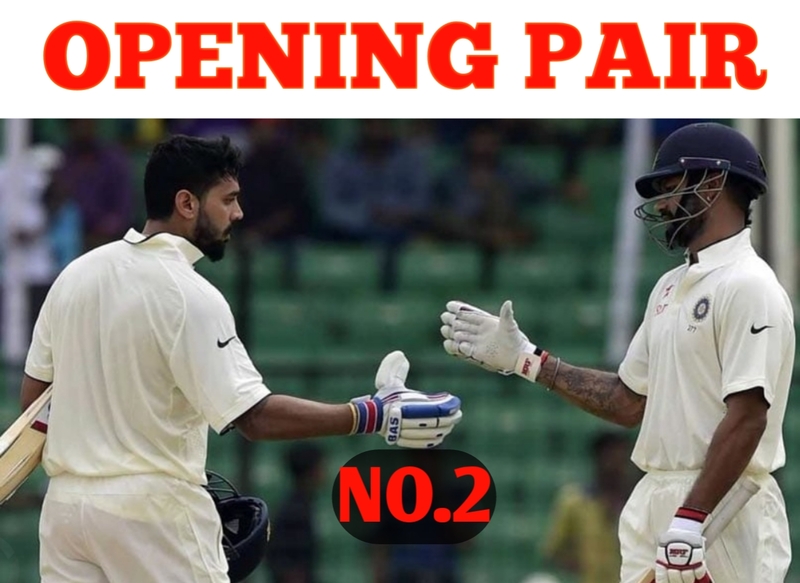 Rahul and Vijay certainly made a good comeback in the practice match. But It is difficult to guess what kind of performance they will put against the likes of Strac, Hazlewood and Cummins. If the Indian top order batsmen fail to score runs again, then this series is also going to be very tough. One of the big reason for the defeat in the tour England was the lower order. The Indian bowlers managed to dismiss the top order batsmen but suffered very badly to remove the lower order tailenders. Recently, during the practice match against CA XI, the last 4 batsmen scored 310. If India repeats the same mistake once again, then this time also, the results will be in favour of the hosts. So Friends, According to your opinion? Can India win the test series against Australia this time? Do send us your valuable feedback below.